well, based on this definition, a MacBook is a "pro" device if it allows for the user to sell their services. Again, Pro doesn't necessarily mean that the machine is meant to make money. But that it needs a certain level of flexibility to accomplish a wide array of tasks in order to provide the widest possible options for the most productivity. we tend to try and relate "pro" with the user. Not the machine's capabilities itself. I don't think anyone of us considers the Macbook a "Pro" computer, even if the user can do their entire job on it. Because the MacBook has no scalability of work. This is utter nonsense. A professional is just someone who earns money from that job full time. If you use your MacBook Pro or iMac Pro (or non pro models) to earn money, then it's a pro machine, end of. I just don't know where this bizarre entitlement that computers should be upgradeable came from. 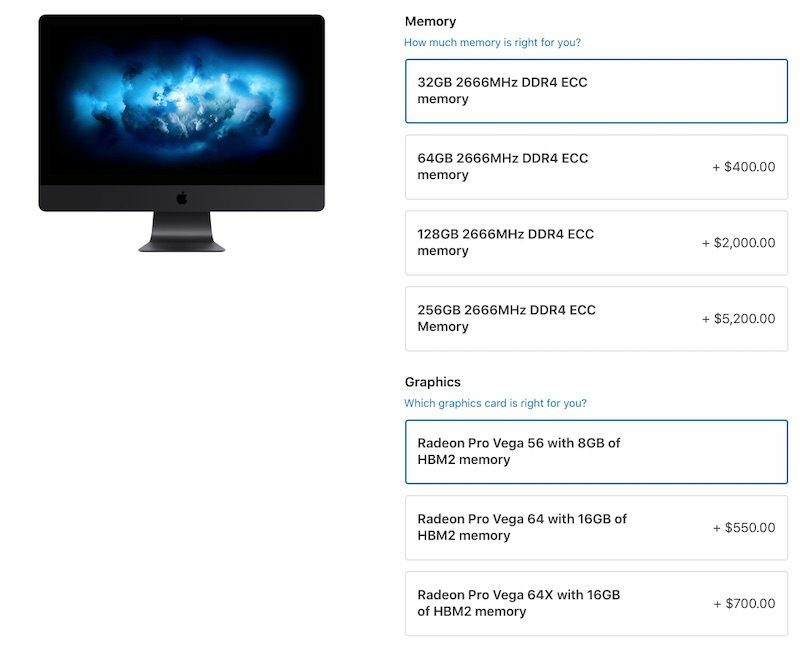 Actual pros who work in niche industries spend twice the price of an iMac Pro on a single piece of hardware that does ONE job well and cannot be upgrade. Audio professionals buy a two channel DAC for £8000, all it does is stereo out and you can't upgrade that, or any other audio equipment. Being able to tinker with an upgrade a computer screams more to be consumer, hobbits and most often gamer. Actual pros value their time much more expensively per hour than to be messing around upgrading RAM when they could earn 3x more than that in their work. Thank you for your subjective definition of "pro." Others would define a "pro" computing device as a one that allows them to provide professional services for hire, which an iMac Pro clearly does. That said, if your professional endeavors eventually justify someday upgrading from 64GB to 128 GB of memory they will more than pay for the next iMac, and probably a brand new Ferrari.